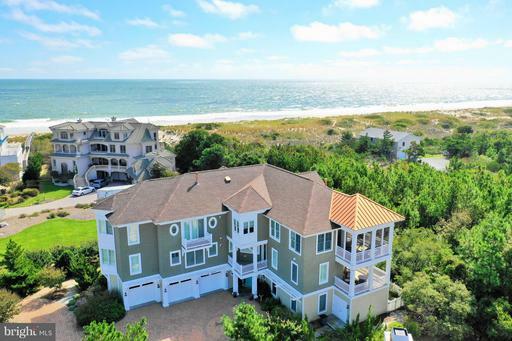 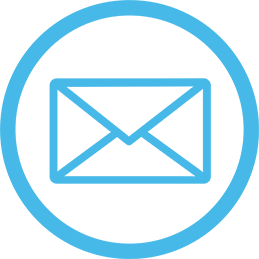 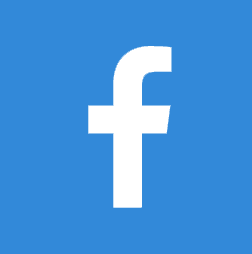 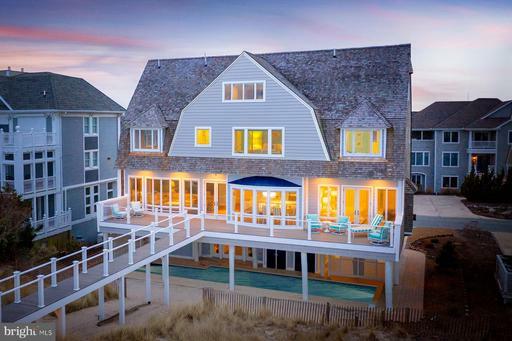 Rehoboth Beach Delaware Real Estate for sale - Delaware Beach Real Estate. 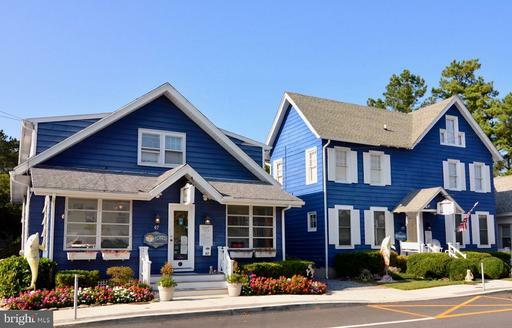 Displayed below is an index of available Rehoboth Beach Real Estate Properties currently offered for sale. 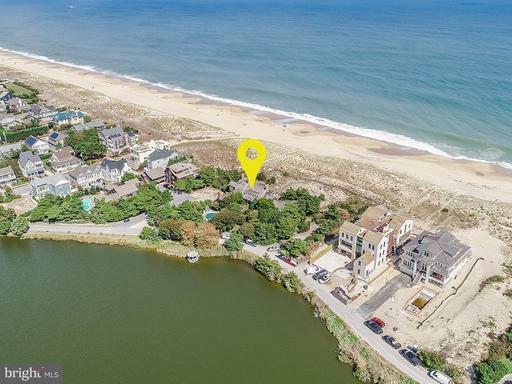 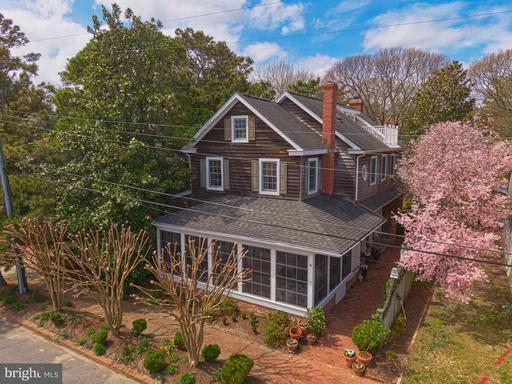 Click on the property photo or the address for each individual Rehoboth Beach Delaware property full details, satellite map of the location and all amenities. 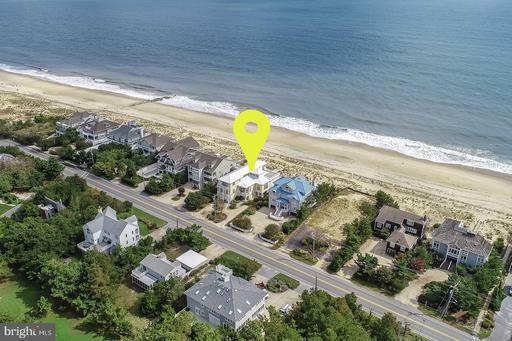 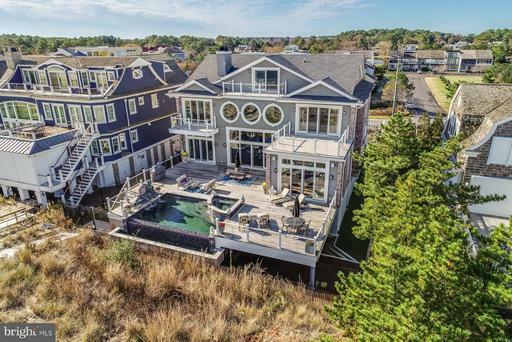 For a more detailed & refined search of all Rehoboth Beach Real Estate Properties on the Multiple Listing Service (MLS) consider using the detailed search page located here: "Detailed Real Estate Properties search."